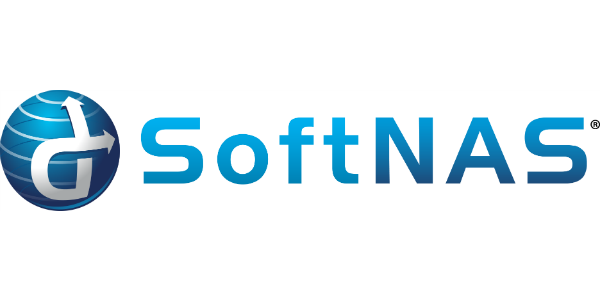 SoftNAS, Inc. is the cloud data platform company and leading software-defined NAS solution provider for any cloud. SoftNAS provides a software-centric architecture that enables frictionless data management across multiple clouds and virtualization platforms. The SoftNAS hybrid cloud data platform provides customers an integrated way to aggregate, transform, accelerate, protect and store data across multiple clouds. SoftNAS provides the enterprise-class data security, protection and performance required to safely, predictably and reliably operate IT systems and applications in public and hybrid clouds. SoftNAS works with the most popular public, private, hybrid and multi-cloud deployments, including Amazon Web Services.